Buy fishing worms here at WFR. 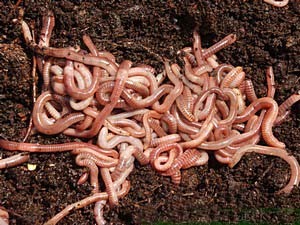 If you are looking for composting worms or garden worms, we have those too. 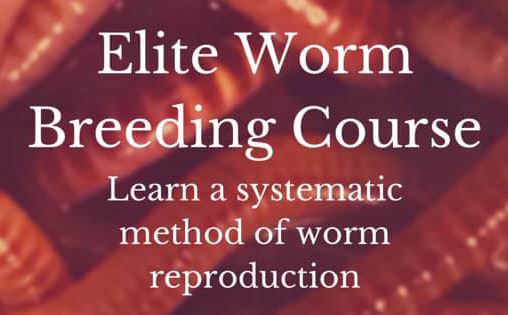 All orders are shipped on Monday or Tuesday to assure that your worms arrive alive, so be sure to buy worms before Friday evening or it will go on next weeks order. These are living creatures, so please read the worm shipping policies. You MUST be home to receive or ask me to HOLD AT POST OFFICE. I guarantee "Live Arrival" or I will ship you another order FREE! Also emailed at time of purchase. Temps must be above freezing and below 90*F to ship. This is a larger cousin to the red wiggler. 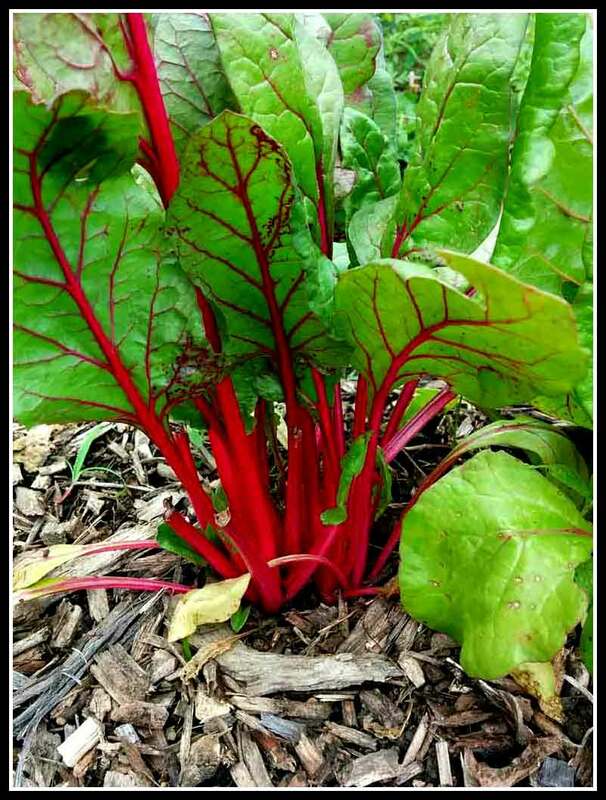 It's a good composting worm and good for feeding chickens, reptiles and fish. Can be used for fishing. Not as big as the Canadian Nightcrawlers. Tolerant of a wide range of temperatures. Prolific breeders. Great for Pet food too. Ok! These are the FAT ONES! These worms are strictly for fishing. They are not composting worms. They burrow deep into the soil and live solitary lives. So keep them out of your worm bin and in the refrigerator. The supplier I use for the Canadian Nightcrawlers is calling it quits after over 10 years. I am very sorry for the inconvenience as I have several customers that rely on me for the supply of worms. This came as a huge surprise and inconvenience to me as well. No Canadians till I find a Quality Supplier. You can try your luck somewhere else. 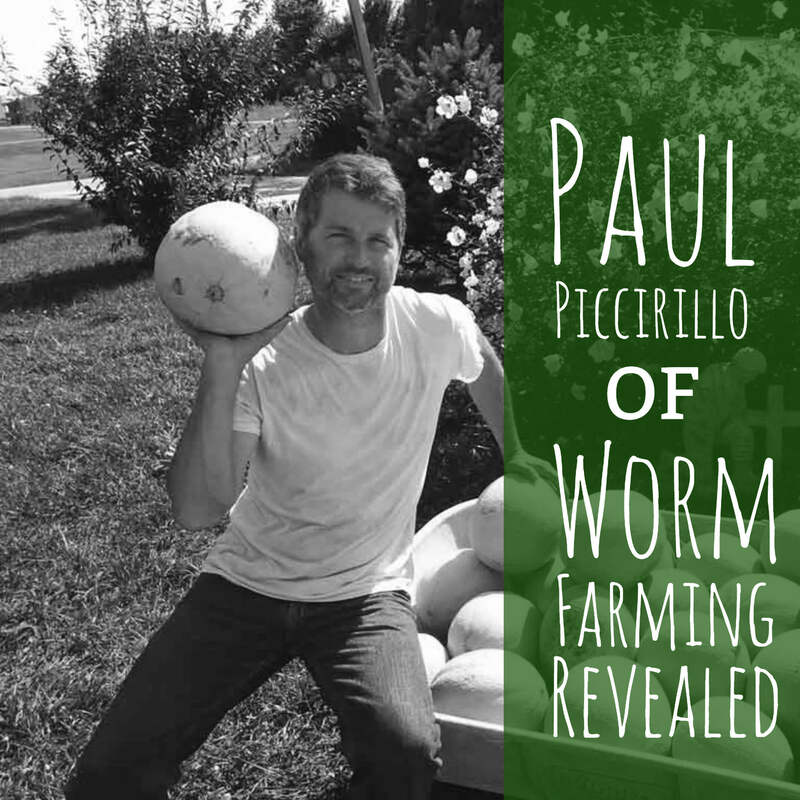 I hear it all of the time, "Pauly, I should have spent a few extra dollars for quality worms. Mine arrived sick, dehydrated, smelly or even dead." You can find cheaper worms somewhere else but those that have ordered from me can definitely tell the difference. Other sites will also have a guarantee and will ship you another batch but you then have to wait ANOTHER week. I have a 99% customer satisfaction on all orders. 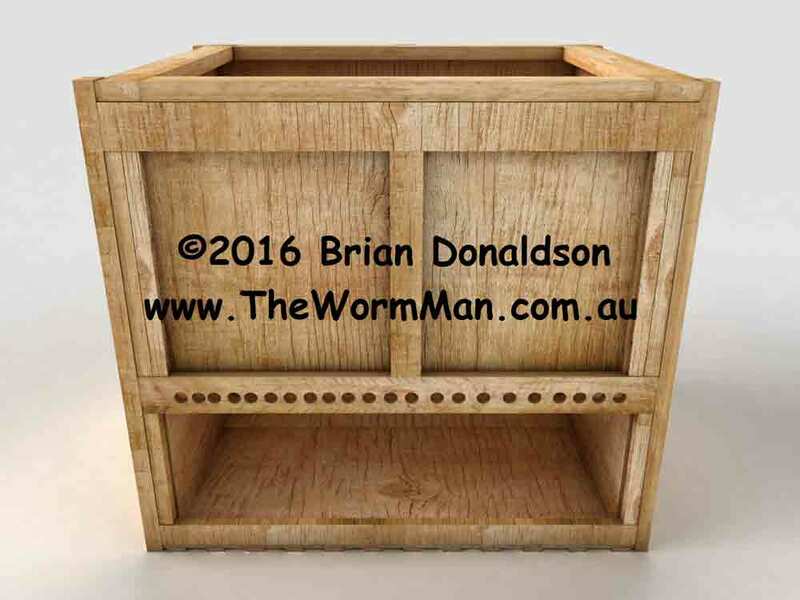 Your worms will arrive fat, dumb and ready to start working for you the second you open the box. 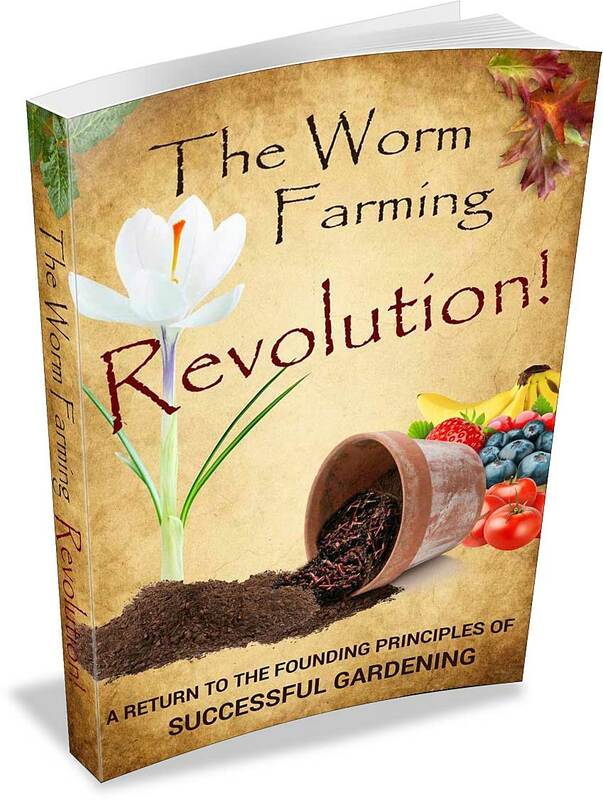 I and several other people have ordered worms from cheaper suppliers only to discover them dead or sick looking and this will impede your composting process right from the start.